SBI is known as State Bank of India (Hindi: स्टेट बैंक ऑफ इंडिया) a government owned bank and financial services company started its services from British India in 1921. SBI has 18,354 branches in India. The SBI is the oldest bank in the country, the banking infrastructure is upgraded as par with the current standards. The Customer care in the most of the SBI banks are still a mess. Not a user-friendly personnel. Most of the staff doesnt want to help customers as they are busy with their un-explained works. Customer needs to waste lots of time and make many rounds to bank to get things done. Most of the bank managers or bank personnel does not come with proper customer care training or Customer Relation Management skills in par with private sector banks like ICICI or HDFC. The imperial Bank of india in 1921 has become State bank of india in the year 1955. Currently State Bank is one of the largest employers in the india having 293,469 employees as of 2016, out of which there were women employees are more than 20% and one percent of employees with disabilities. 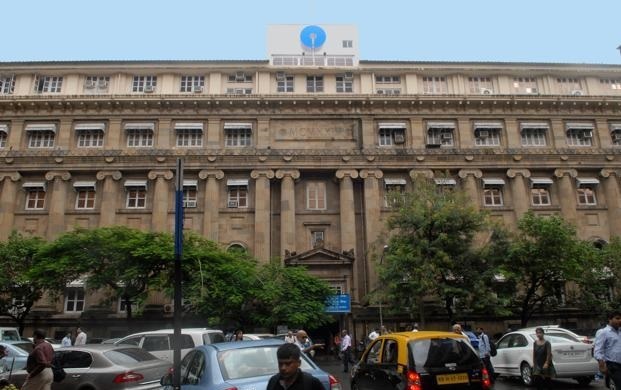 SBI operates 18,354 branches in India. SBI deals with Debit and Credit Cards. Credit Card division founded in 1988 and headquarters in Gurgaon. SBI Freedom is Mobile Banking Service provided by State Bank Group. SBI Freedom is Mobile Banking Service provided by State Bank Group. State Bank Freedom offers banking convenient anytime and anywhere banking on the move with mobile apps. SBI General Insurance current geographical coverage extends to 56 cities pan India and presence in another 350+ locations through satellite resources. SBI General follows a robust multi-distribution model encompassing Bank assurance & Broking. Banks customers can avail the sbi gold loan upto Rs.20 lacs by pledge of gold ornaments. 1.85% above MCLR, currently 10.75% p.a. SBI GLOBAL ED-VANTAGE SCHEME - 1.85% above MCLR, currently 10.75% p.a. SBI SKILL LOAN SCHEME - 1.50% above MCLR, currently 10.40% p.a. Mobile Banking can be accessed with https://www.onlinesbi.com. SBI net banking portal provides personal banking services that gives you access your bank account. SBI is far ahead of any other banks in india. Private Competitors are ICICI, HDFC, AXIS and in public sector banks are Bank of India, Canara Bank, Union Bank of India. UPI has got a new name BHIM, which has incorporated State Bank of India (SBI) into UPI app, Thus SBI Pay is specially designed for the UPI payments system. SBI Mutual Fund Investments in high growth companies along with the liquidity of an open-ended scheme through investments primarily in equities. SBI Net Banking is a simpler way for customer to view your account transactions and fund transfers online, Smartphone users can login directly to their sbi mobile banking page. State Bank of India reduced its loan rates sharply by 0.90%, private banks such as ICICI and HDFC Banks are planning to slash after New year PM announcements on Home loans rebate.